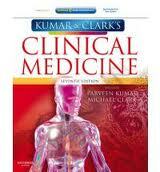 Kumar and Clark’s Clinical Medicine provides in one volume a comprehensive and authoritative source of information on the management and treatment of medical problems. Pastest Medical Student Online Revision features 3271 exam theme questions in MTF, SBA, EMQ and OSCE formats, plus data interpretation, so there’s more than enough to keep your brain ticking over. The Oxford Handbook of Clinical Surgery covers the key topics and presentations that junior doctors and medicalstudents need to know, clearly identifying emergency presentations for rapid reference. It sets out investigations and management plans in a clear and easy to follow way. Morning! It’s a new month and there’s a new competition. Enter here http://t.co/u5ohjk4J for your chance to win 3 great prizes! Woooohoooo! With exams at the end of the week, this website’s really helping me out at the moment. Ta guys. Free entry to passtest from last month- winning! Cheers for the revision notes…ever helpful when revising for exams!! Hope i am still eligible for the prize draw. This is an interesting website! Who won the competition, was it announced yet?? 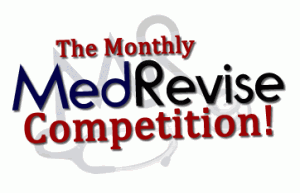 This month’s competition is now up!